Not a huge one, but one of the most charismatic waterfalls of Iceland – that´s Svartifoss. 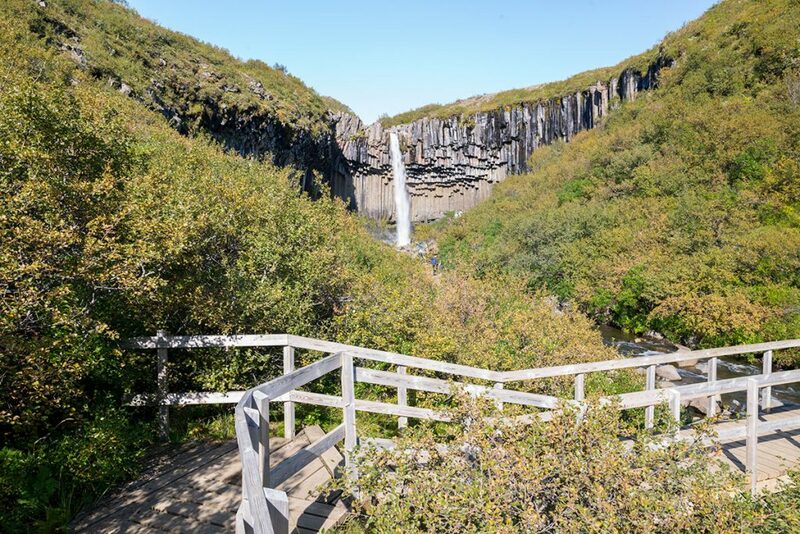 You can find many natural gems in the heart of the Skaftafell NP and Svartifoss is one of them. 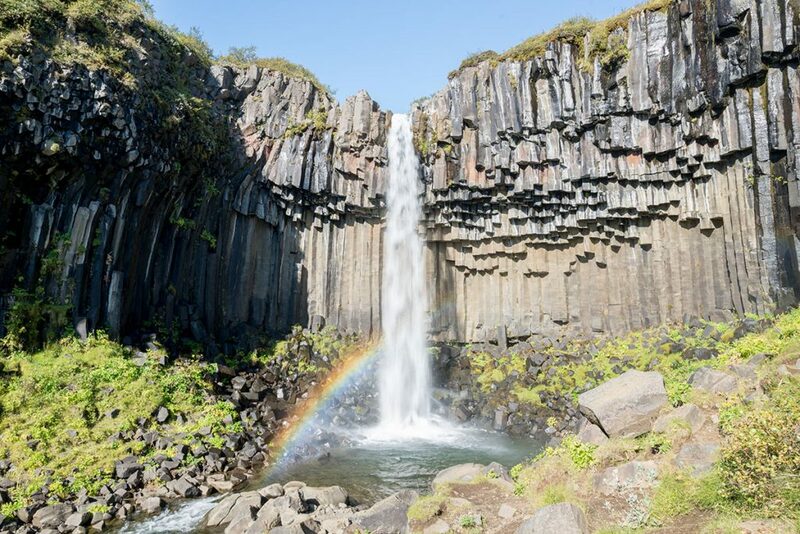 Even so the river Stórilækur falls just and only 20 meters, what is in icelandic reality ‘not much’, the wall of basalt columns makes it stunning and all special. It´s composition may resemble you another icelandic waterfall – Aldeyjarfoss. Svartifoss waterfall is about 50 mins to go from the parking lot in the Skaftafell NP. 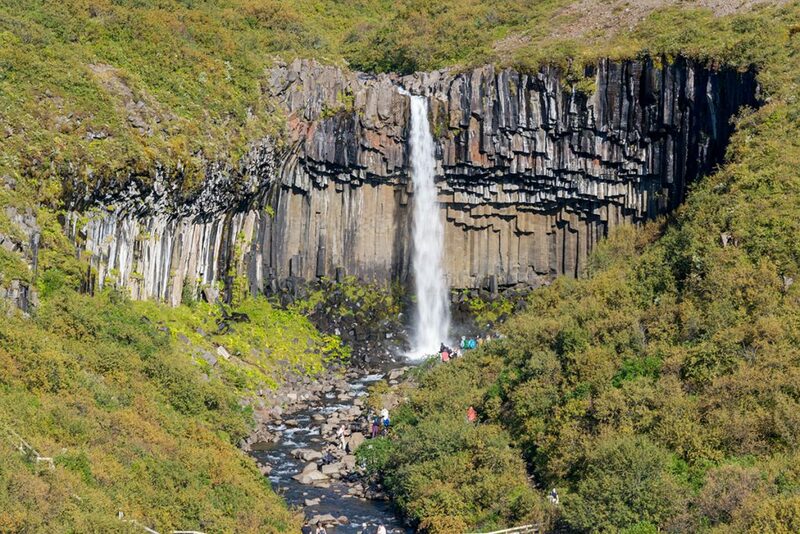 GPS coordinates of Svartifoss waterfall: 64.027575, -16.975334 Take me there!